A dead-of-night dissent from Justice Stephen Breyer in an emergency death penalty appeal put the Supreme Court’s deep divide on capital punishment in sharp relief. 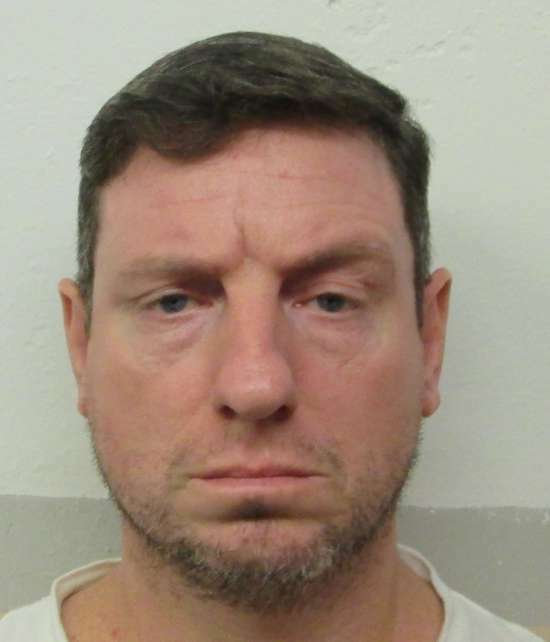 A 5-4 Court allowed Alabama to execute Christopher Lee Price for the 1991 murder of Christian minister Bill Lynn on Thursday night. The execution did not proceed, however, since the Court’s decision issued after midnight, when the death warrant expired. Breyer, joined by the liberal bloc, urged the Court to hold Price’s petition over for discussion at a Friday conference. The conservative majority refused, prompting a cutting dissent. Price asked to be put to death with nitrogen hypoxia, as opposed to Alabama’s lethal injection protocol. A federal district judge and the 11th U.S. Circuit Court of Appeals put the execution on hold while Price’s challenge to the injection cocktail could proceed through the courts. A procedural issue also complicated Price’s case. The Supreme Court lifted the stays of execution issued in the lower courts. In a short, unsigned statement explaining their rationale, the majority indicated that Price had waited too long to bring his case. Ray’s execution went forward despite a challenge accusing the state of religious favoritism. Ray, a Muslim, asked to have his chaplain present in the death chamber during execution, but the only spiritual advisor qualified under state policy was a Christian. Breyer also dissented April 1 when the Court allowed Missouri to execute an inmate with a rare medical disease, who feared the lethal injection cocktail could cause tumors in his throat to burst. With a note of indignation, Breyer said Price’s case illustrated the absurdity with which executions are carried out.